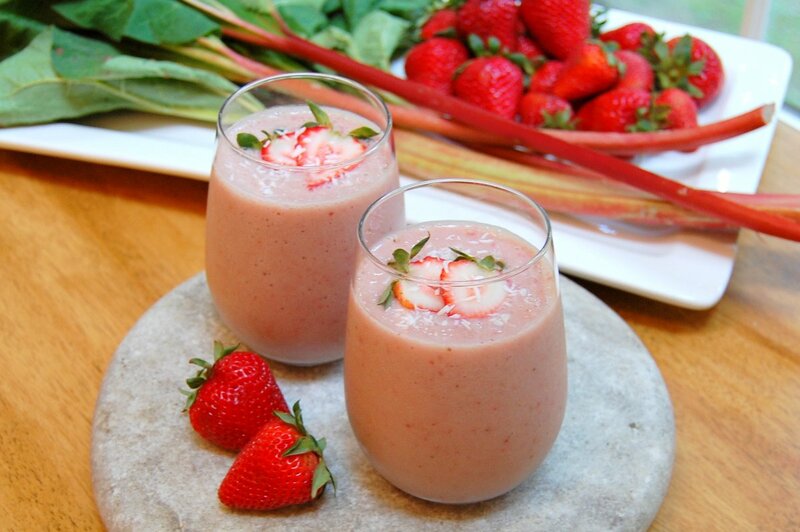 Strawberry Smoothie is one of the healthy and refreshing smoothie that have a great taste and easy to make at home. Here is the best recipe for it. Keep Strawberries cold in advance to make it dense and cold. Remove the stalks of strawberries. Put them in the freezer in baking tray at greaseproof paper. Blend 150ml of skimmed milk & 250ml yoghurt in a blender. Now add strawberries with ice cubes in the blender. Blend it until you get smooth and tasty Smoothie.